Due to unknown reason I Am The Avalanche has announced their absence for Groezrock and the rest of their European tour with The Wonder Years. Their statement can be found below. Hostage Calm will take over their set at the Etnies Stage, but Groezrock is still looking for a replacement for I Am The Avalanche’s acoustic set at the Fender Stage. 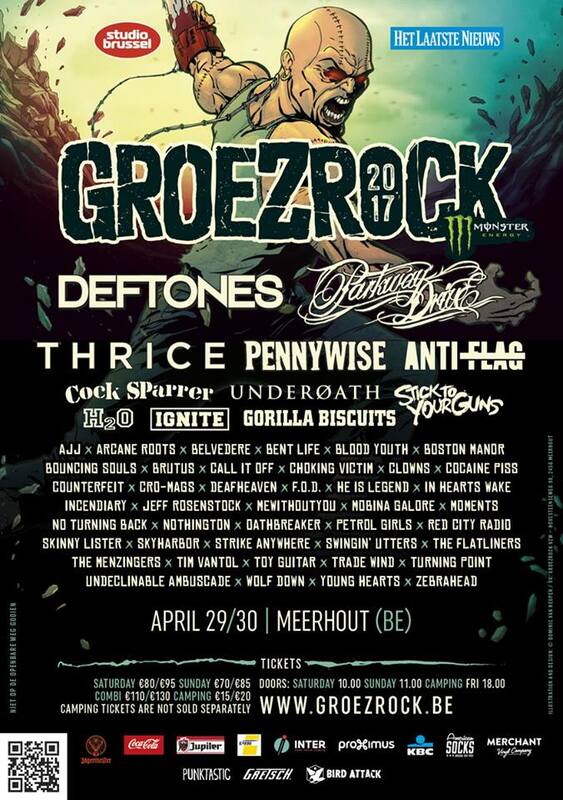 You can let them know who you would like to see on Groezrock.be. This entry was posted on Wednesday, April 11th, 2012 at 9:49 PM	and tagged with cancel, Groezrock, Hostage Calm, I Am The Avalanche, The Wonder Years and posted in News. You can follow any responses to this entry through the RSS 2.0 feed.